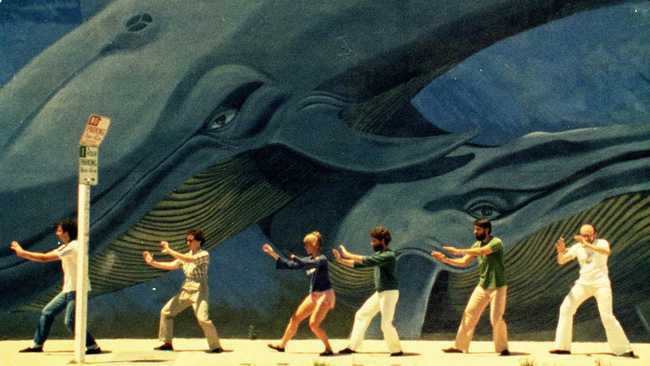 This evening, the vibrant street art of Los Angeles will make an appearance in Omaha, Nebraska, as Film Streams’ Dundee Theater presents Agnès Varda’s 1980 documentary Mur Murs. 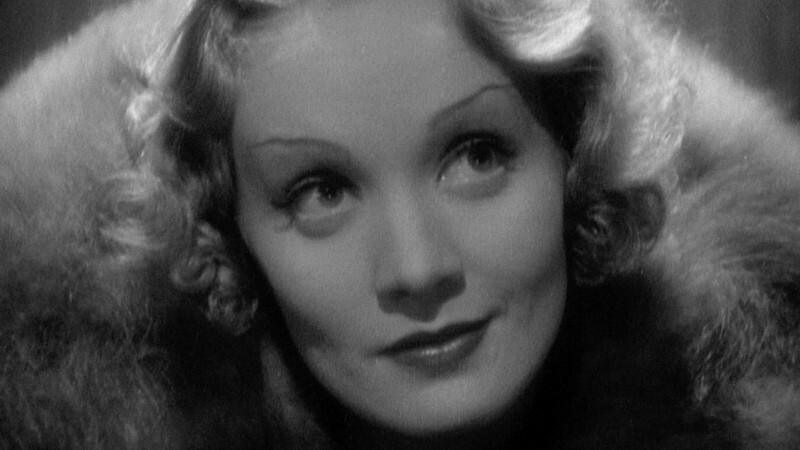 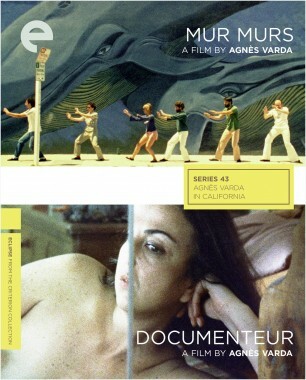 One of the five playfully provocative films that Varda made in California—where the French filmmaker temporarily relocated with her husband, Jacques Demy, in the late sixties, and to which she returned a decade later—Mur Murs canvasses the streets of LA, from Venice Beach to Watts, for eye-catching murals, as well as the eccentric real-life characters behind them. In the process, as Michael Koresky writes in his liner essay for our Eclipse edition of Varda’s California works, the film “reveals itself to also be a topography of the sprawling city’s racial and sociological landscape.” A diverse and dynamic snapshot of people, places, and the power of public art, Mur Murs forms a diptych of sorts with Varda’s most recent documentary, the widely acclaimed Faces Places, in which the intrepid filmmaker, who turns ninety later this year, joins up with the street artist JR for a road trip through the French countryside, where they set about producing large-scale photographic portraits of the people they chance to meet.